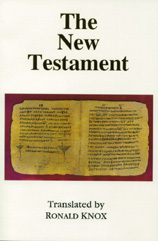 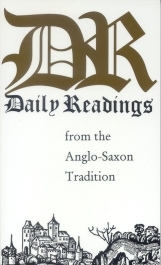 Here in one volume is a spiritual treasury consisting of 6th, 7th and 8th century writing, the time of the new coming of Christianity to the English from Rome and from Ireland. 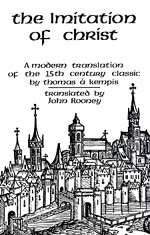 It illustrates the mixture of those cultures with that of groups of sophisticated Germanic people, a mixture which produced a golden age of Christian life and thought in England. 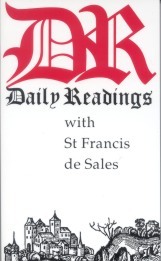 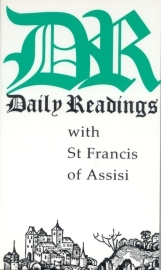 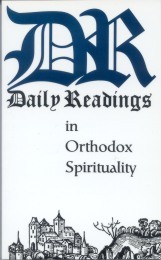 The Daily Readings Series presents selections from the spiritual classics in a form suitable for daily reading and meditation. 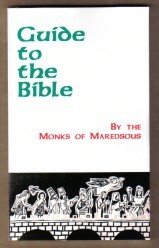 These pocket size books are 4 1/4" x 7" and contain 96 pages.